The weeks and months after the winter holidays tend to be heavy on returns­—and retailers’ return policies can greatly impact future customer loyalty. Retailers, on average, expect 11 percent of their 2018 annual sales to be returned, the National Retail Federation reports. 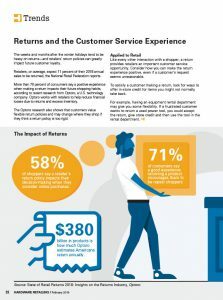 More than 70 percent of consumers say a positive experience when making a return impacts their future shopping habits, according to recent research from Optoro, a U.S. technology company. Optoro works with retailers to help reduce financial losses due to returns and excess inventory. 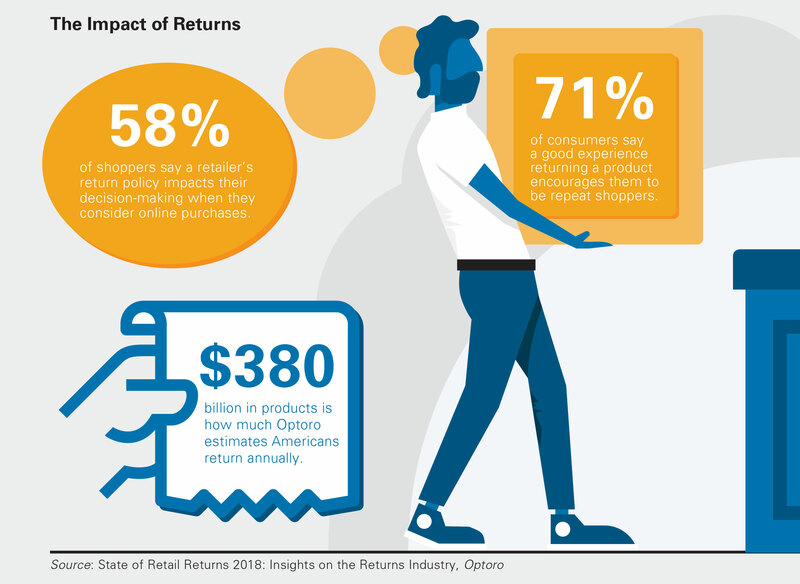 The Optoro research also shows that customers value flexible return policies and may change where they shop if they think a return policy is too rigid. Like every other interaction with a shopper, a return provides retailers an important customer service opportunity. 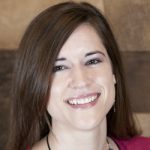 Consider how you can make the return experience positive, even if a customer’s request seems unreasonable. To satisfy a customer making a return, look for ways to offer in-store credit for items you might not normally take back. For example, having an equipment rental department may give you some flexibility. 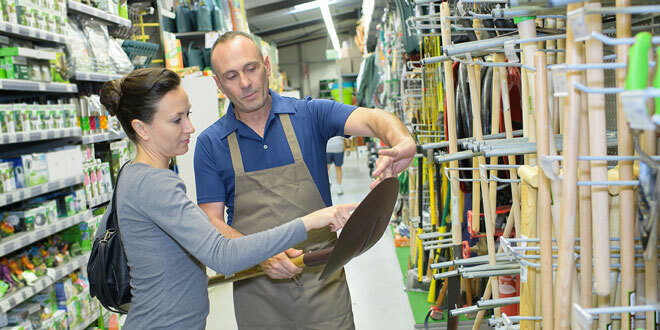 If a frustrated customer wants to return a used power tool, you could accept the return, give store credit and then use the tool in the rental department.